In Cambodia all vehicles must be registered in accordance with the prescribed law. You can register your vehicle through the Ministry’s automated online registration system at https://vehicle.mpwt.gov.kh. Select your preferred license number and complete your registration information online. 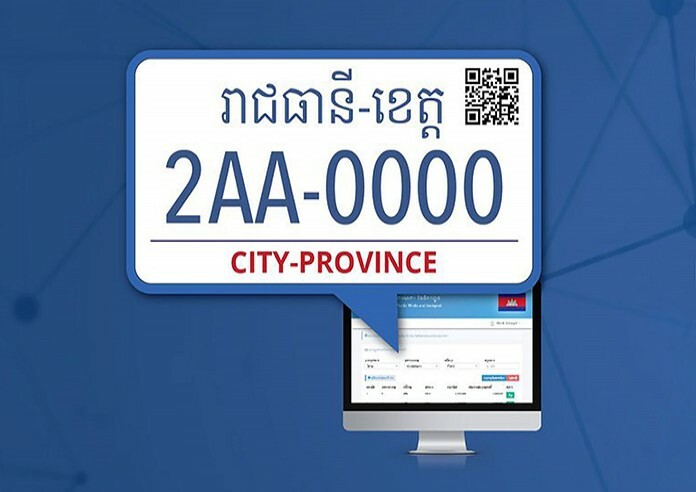 You are required to create an online account and fill in your personal information and vehicle’s information together with attachments of your vehicle’s receipt of import tax, letter from the dealer, Certificate of Vehicle Inspection, along with a copy of your Cambodian ID, residency book, or family book of the vehicle owner. After filling out all information, you can print out a bill to pay through WING, or Ly Hour. Vehicle registration fee is 125,000 Riels, plus an additional fee if you choose a preferred number plate. Motorcycles and tricycles registration can be done at every Motor Dealer nationwide, at every Provincial Department of Public Works and Transport or at the One Window​ Service Offices located at every District in Phnom Penh and in all provinces. The registration fee is 40,000 Riels, and you will receive immediately your number plate at that location. Note that Motorcycles or tricycles note will receive this registration documents after inspection by the relevant officials.